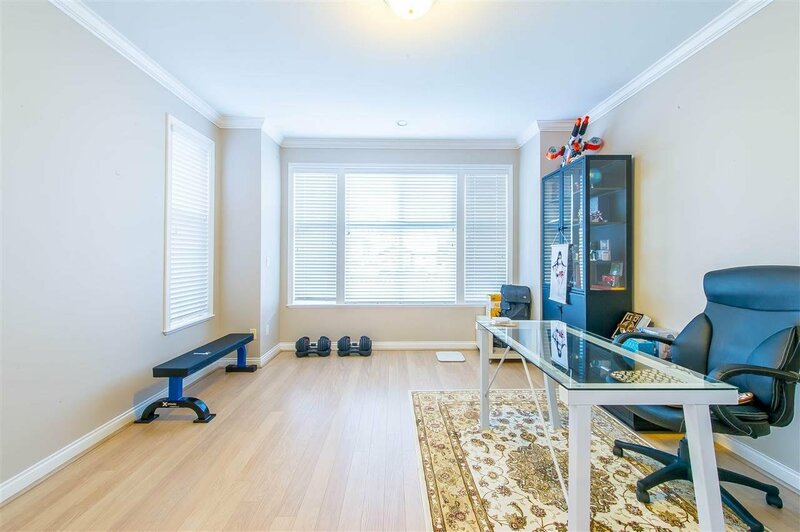 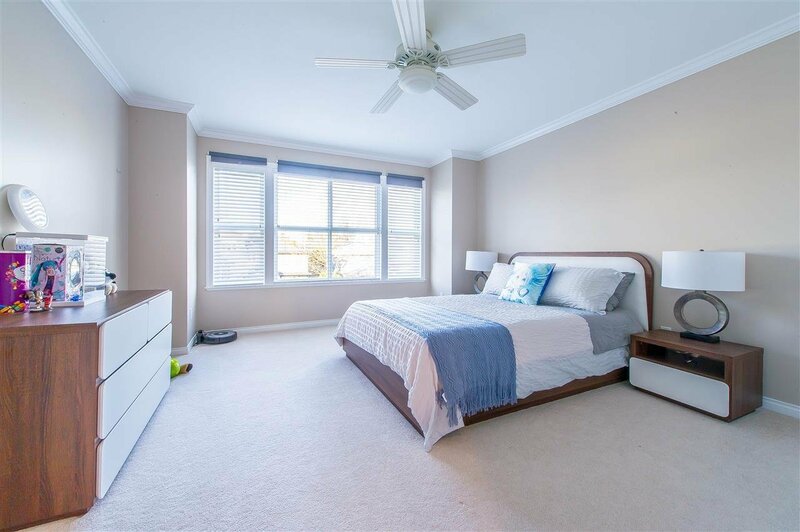 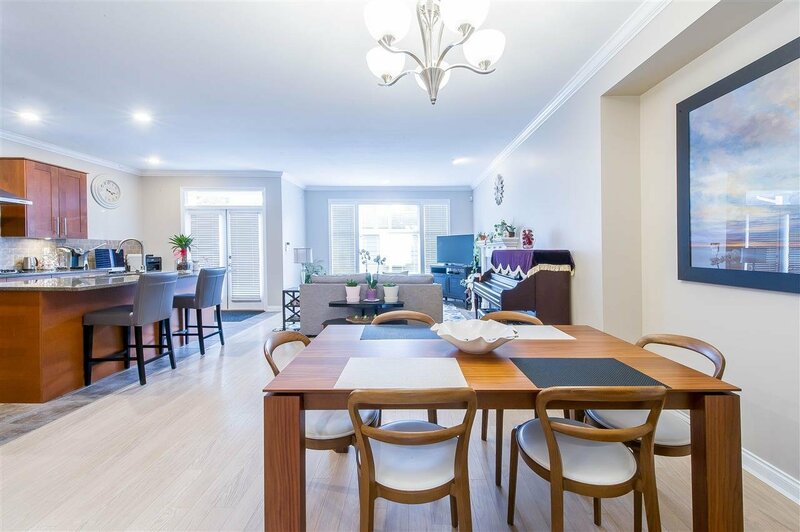 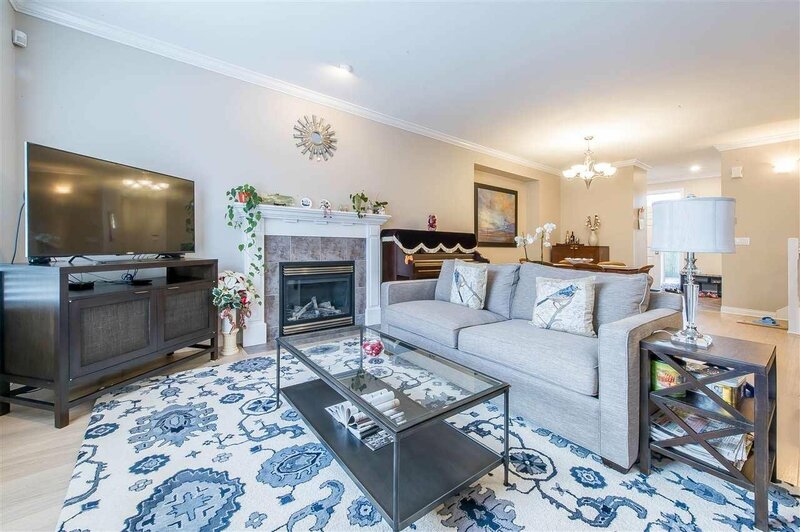 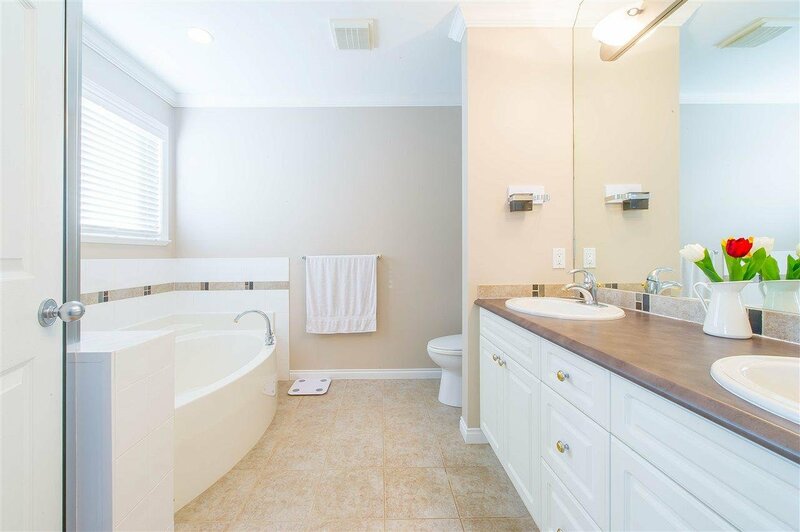 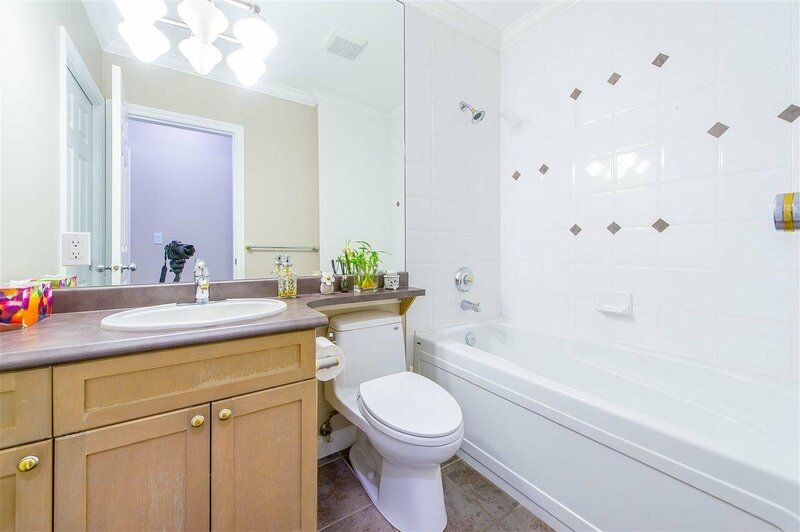 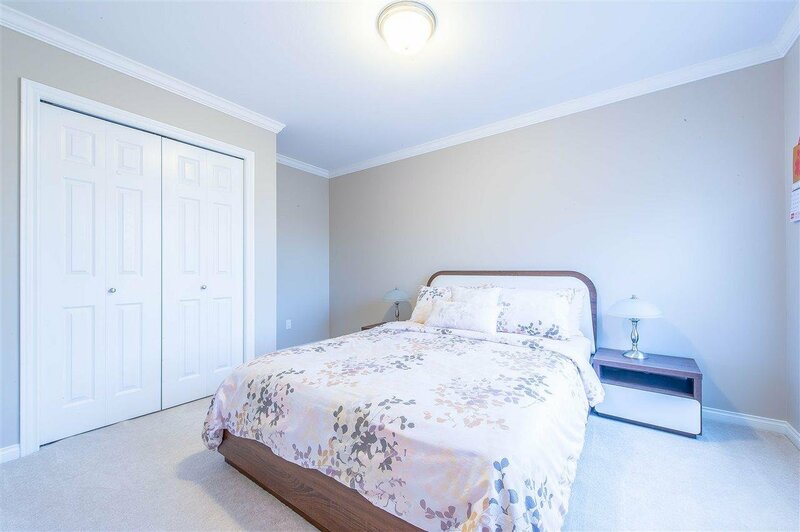 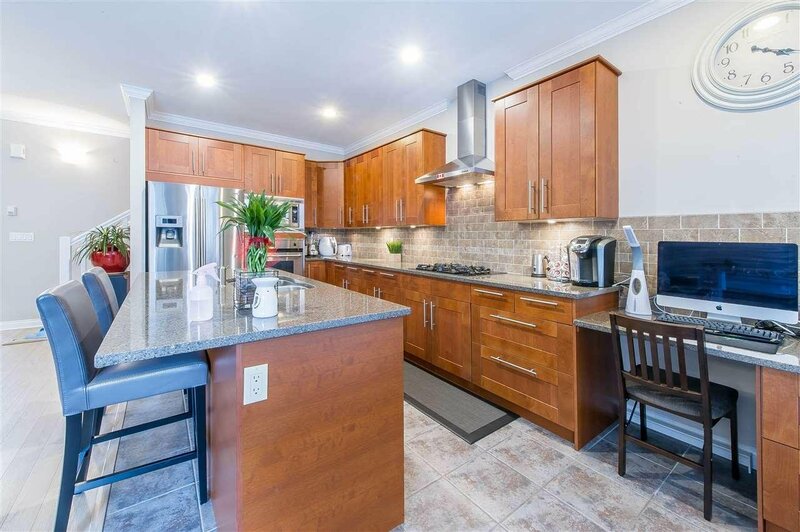 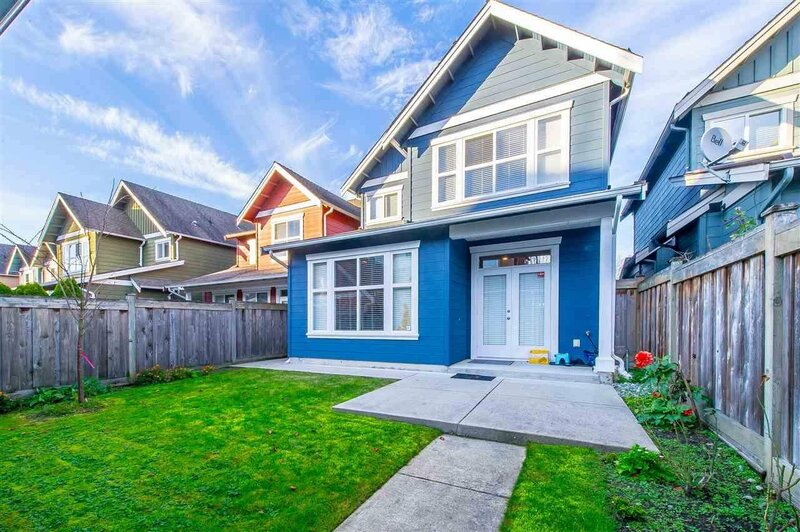 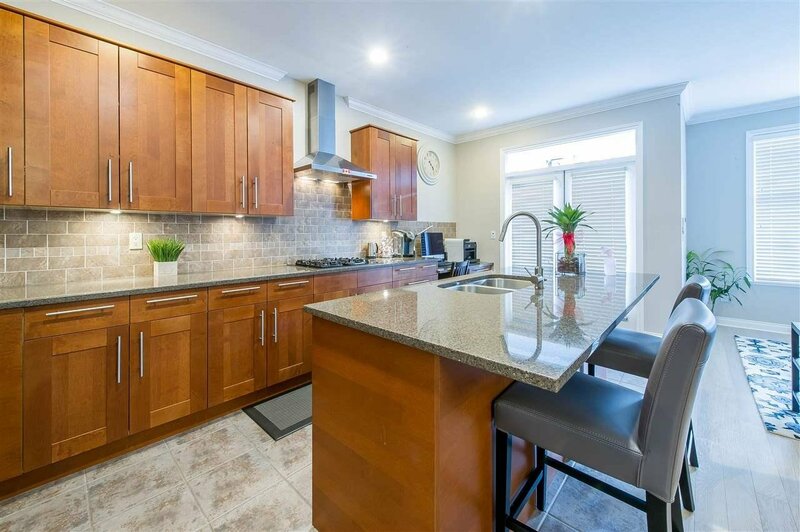 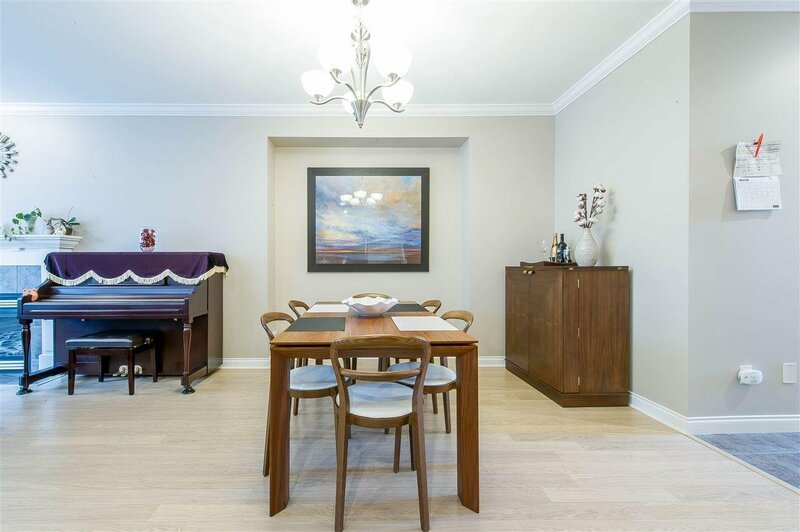 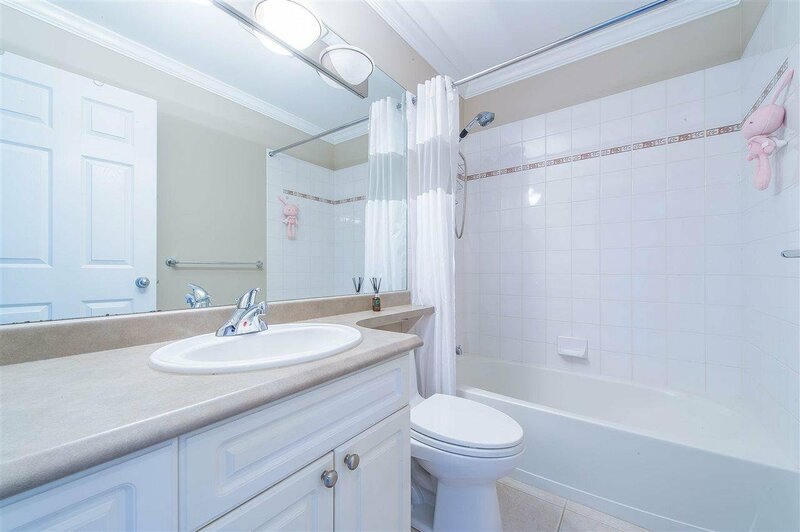 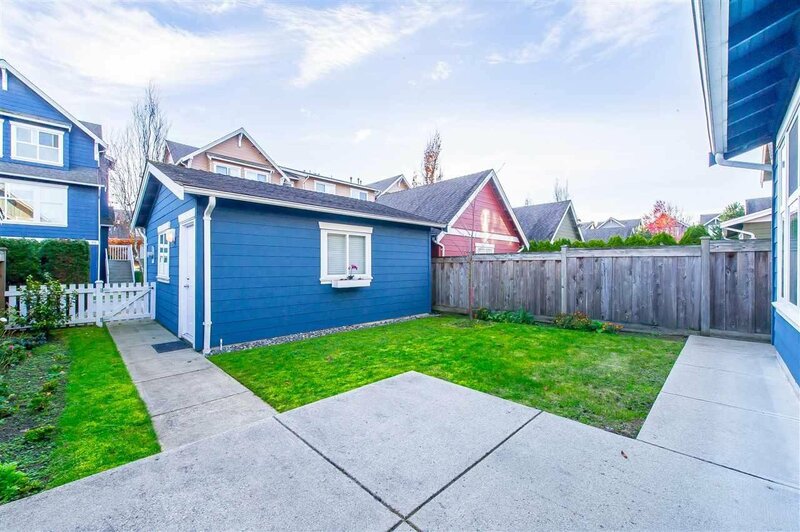 3162 Francis Road, Richmond - 4 beds, 3 baths - For Sale | Melissa Wu - Maxcel Westcoast Realty Ltd.
West Richmond single family home in Seafair neighborhood just steps from the dike, on the very quiet part of Francis Road. 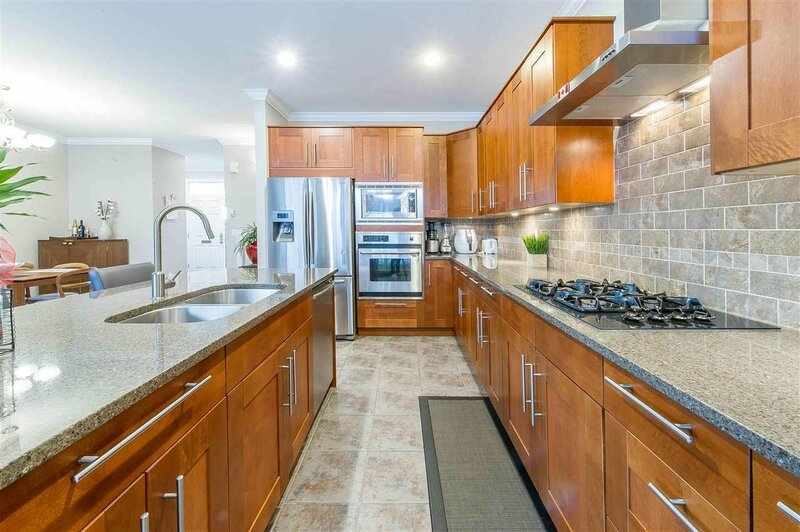 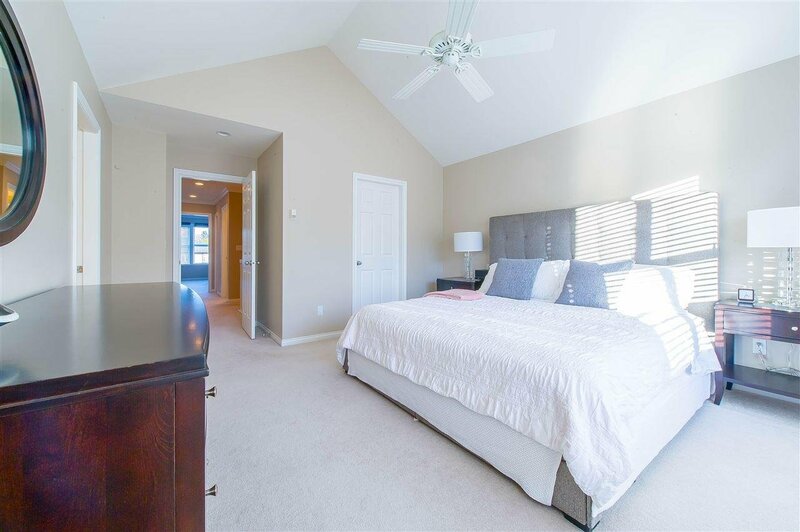 Fantastic open concept layout with 9 foot ceilings, radiant heating throughout, expansive premium kitchen boasting solid wood cabinets, quartz countertops, stainless steel appliances and natural gas cooktop. 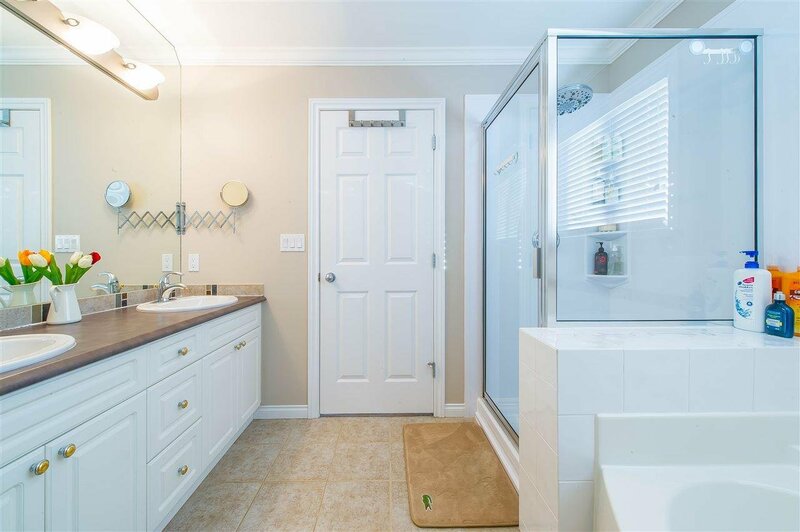 Southern backyard sun exposure allows beautiful natural light in meticulously maintained home. 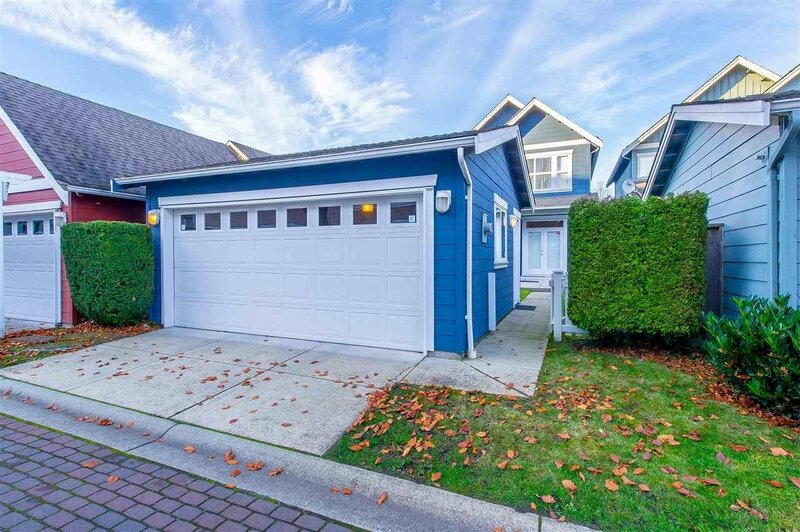 Hardy plank siding, in-ground sprinkler system, security system, BBQ gas line, and detached double garage. 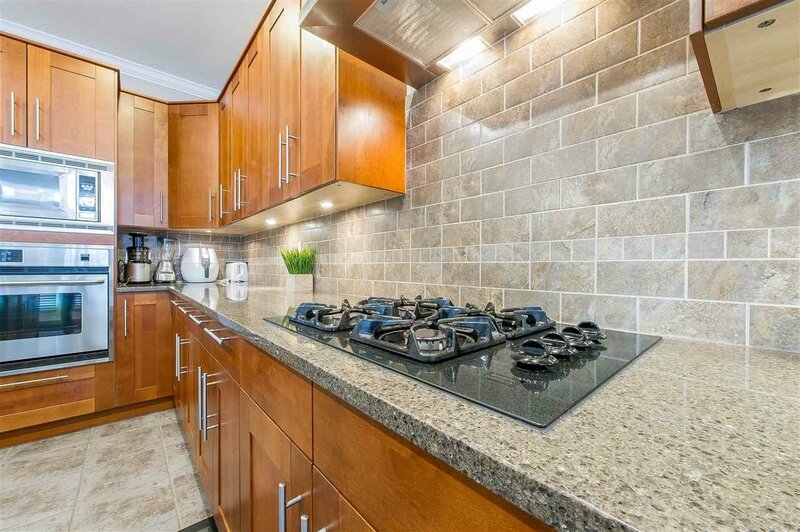 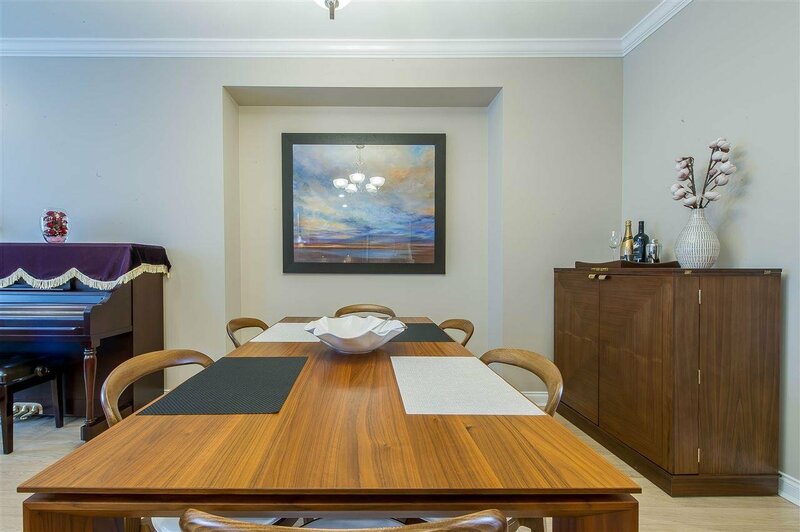 The modern and functional home was built using quality materials and superb workmanship. 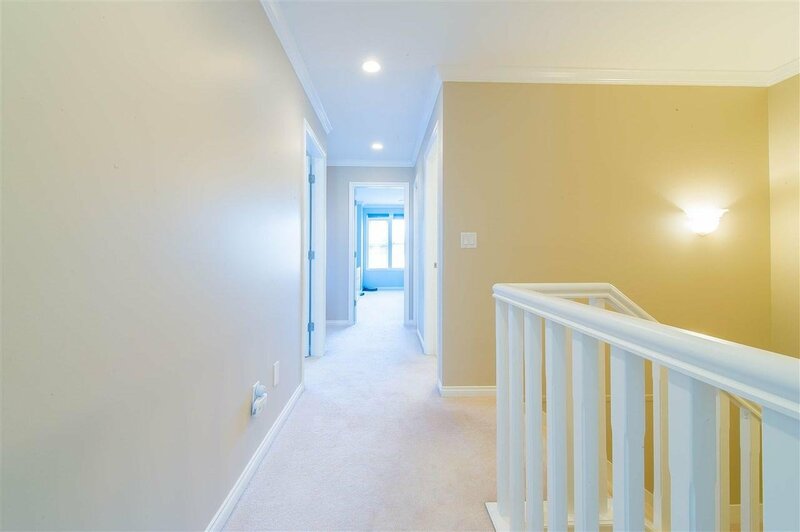 Come visit amazing home.